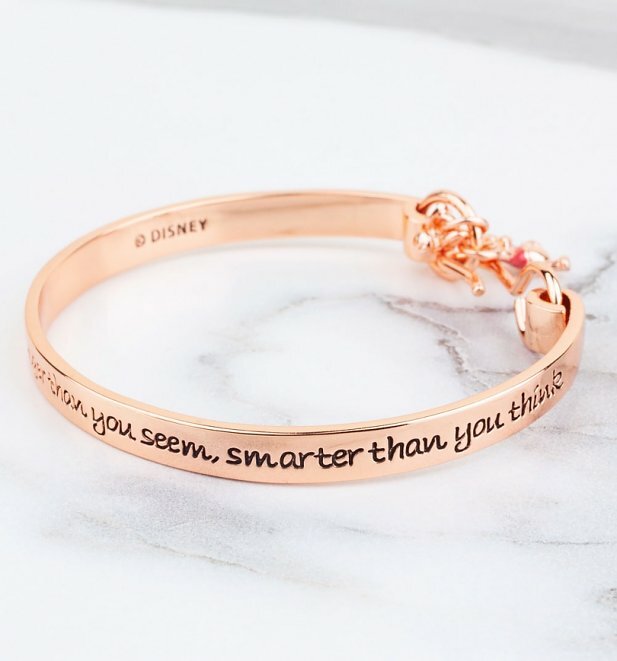 With Disney Couture, it's all in the fine detail - and this adorable Winnie The Pooh bangle is no exception! 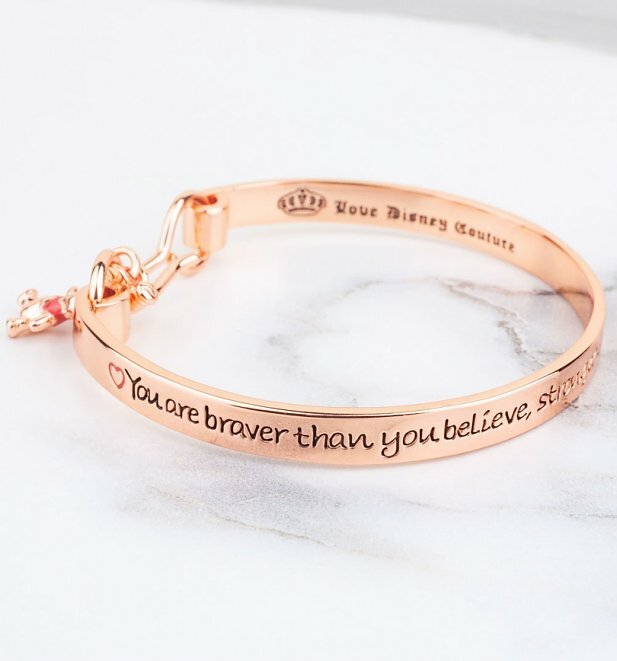 Engraved with the inspirational message "You are braver than you believe, stronger than you seem, smarter than you think", this makes a great gift for any fan. 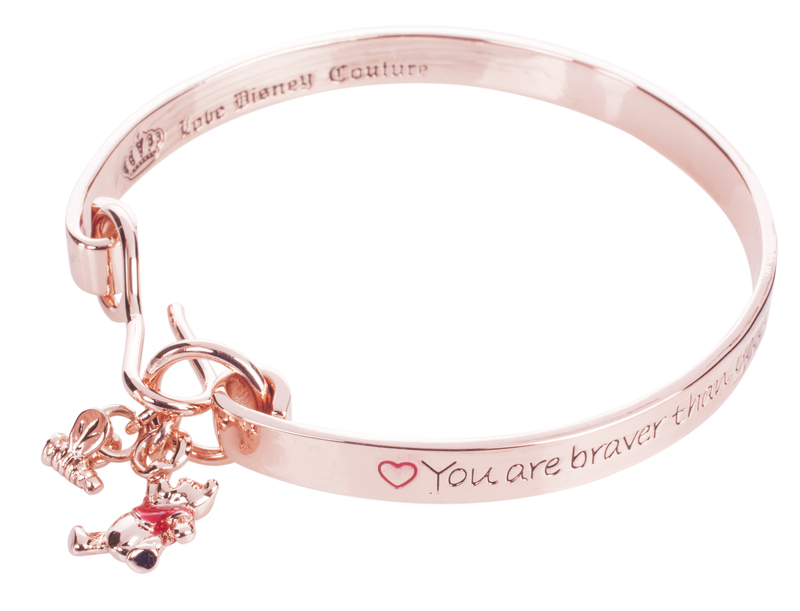 - Rose gold-plated, flexible bangle with a little Winnie the Pooh charm and a tiny bee charm by the hook-style clasp. Winnie the Pooh is decorated with an enamel jumper. 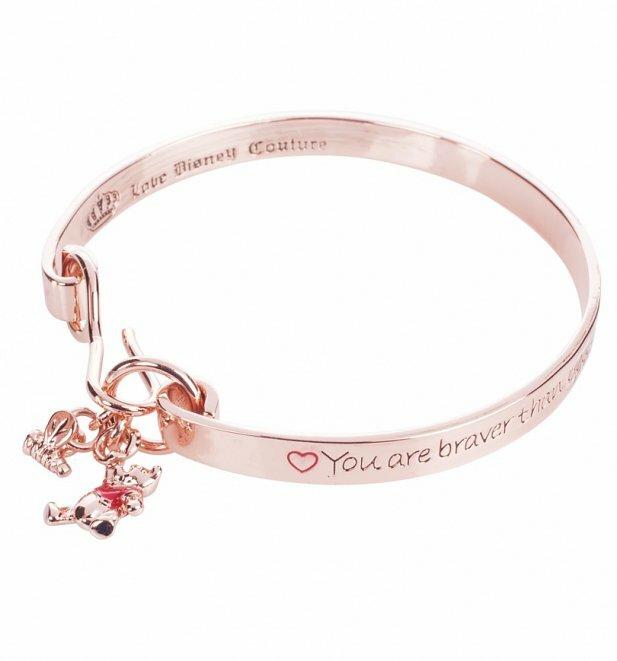 The bangle opening is flexible and it fits up to a small to medium sized wrist. 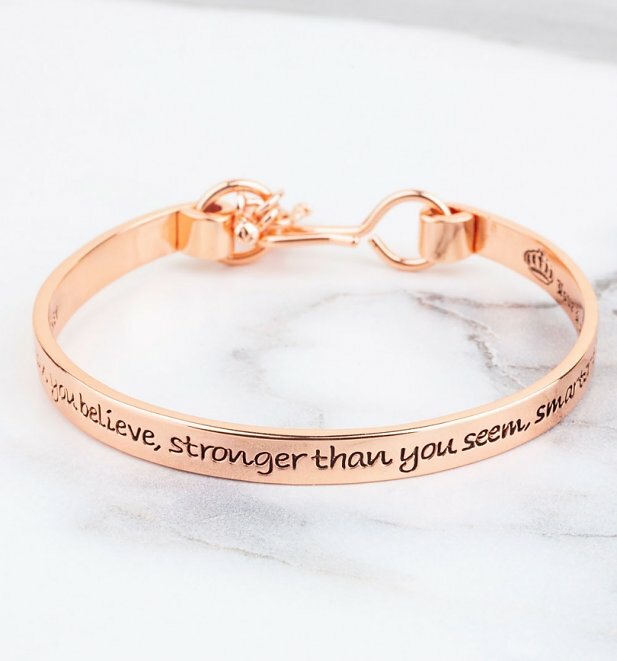 - Engraved with the inspiration message "You are braver than you believe, stronger than you seem, smarter than you think"
Review: Bracelet is gorgeous, I ordered it for a friend and she absolutely loves it. 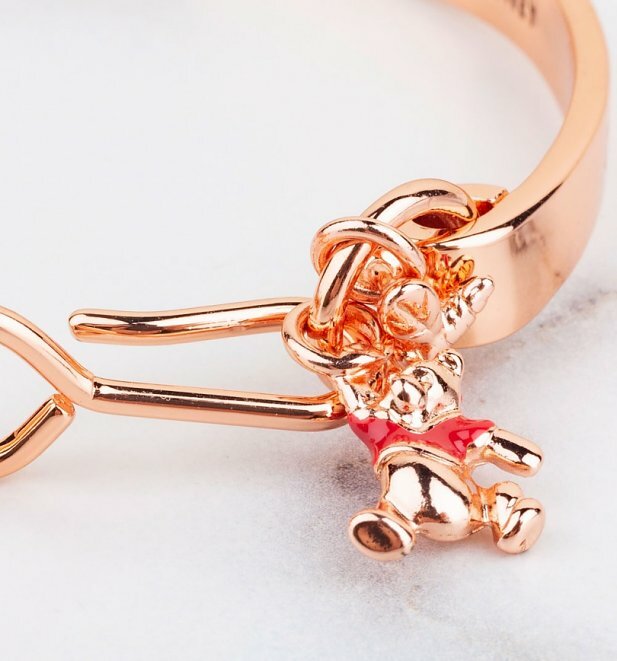 The Winnie the Pooh charm although small has amazing detail and there is a beautiful shine that comes from the bracelet too. 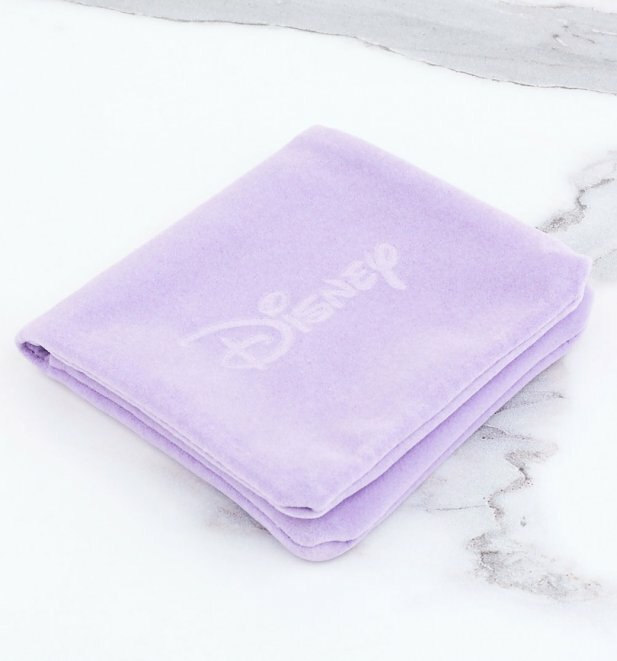 The product also arrived the next day after it was ordered with just standard post great value.